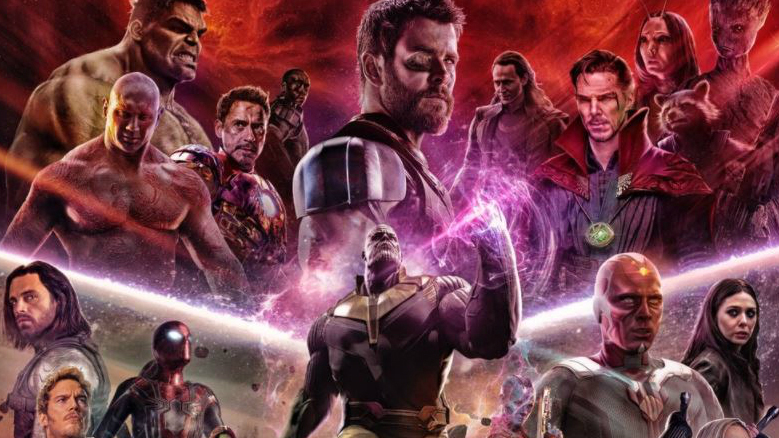 Avengers: Infinity War is now out on BluRay and we have got the big detailed description of everything about the movie. 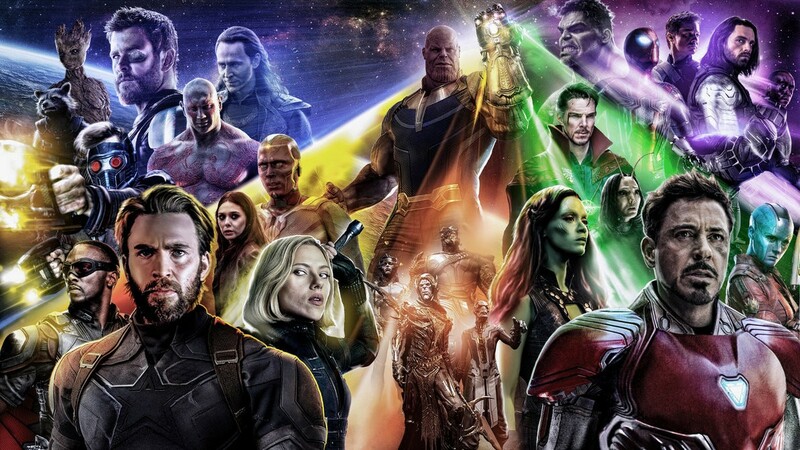 After 18 big movies in the MCU, we arrived at the biggest crossover event that has ever taken place in the MCU and it is easy to say that this movie blew everyone away like little grenades. 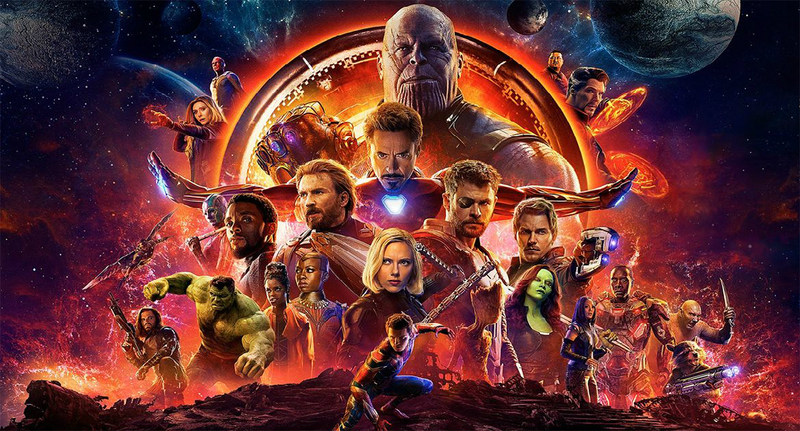 People came into the movie with so many questions, and while some of them got answered, they actually left the theatres with more questions than they had before. It was stunning and the big snap towards the end was as shocking as a movie could get. 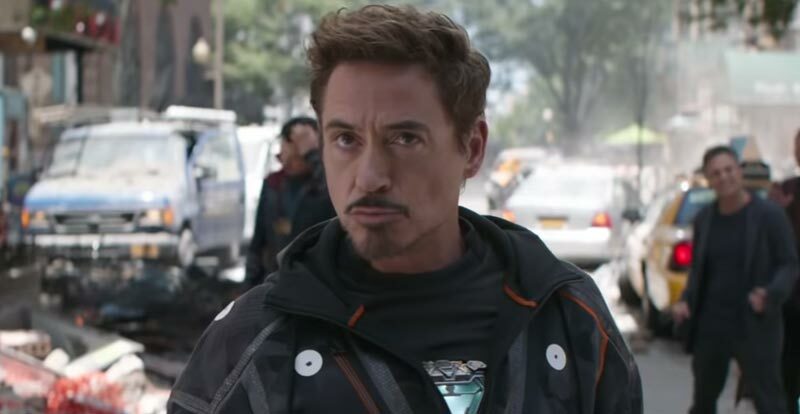 It is great fun to see the cast members enjoying themselves while making the movie and in this particular video we see Robert Downey Jr. (Iron Man), Mark Ruffalo (Hulk), and Benedict Cumberbatch (Doctor Strange) mix in some Mary Poppins for good measure on the sets of the New York battle, while many of the other cast members were laughing and dancing on set including the likes of Letitia Wright (Shuri), Elizabeth Olsen (Scarlet Witch), Scarlett Johansson (Black Widow), Zoe Saldana (Gamora), Chris Hemsworth (Thor), and Benedict Wong (Wong). Now that we as fans have really fallen in love with these movie stars, we can actually watch a whole movie of Gag Reels and Bloopers. 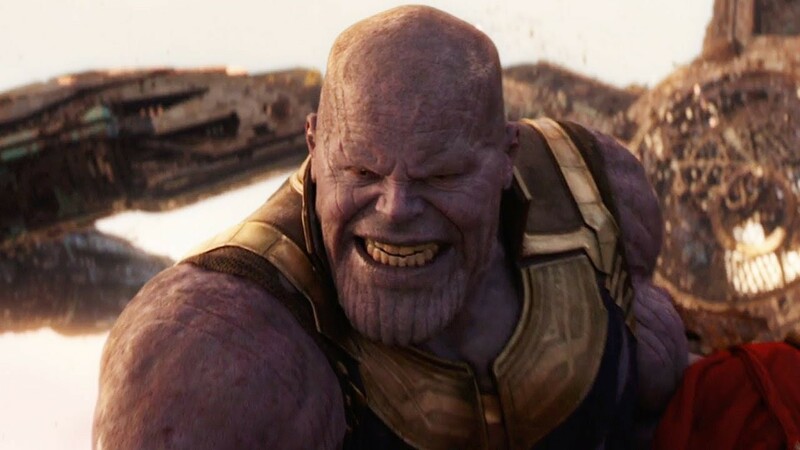 It would be really fun if Marvel were to put out a 5 Min+ Gag Reel for Avengers 4. 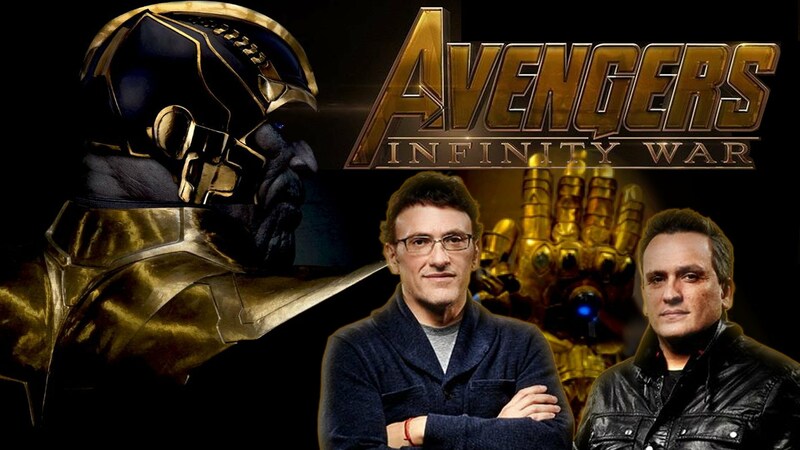 Directed by Joe and Anthony Russo, Avengers: Infinity War involves a huge cast including Robert Downey Jr., Chris Hemsworth, Mark Ruffalo, Chris Evans, Scarlett Johansson, Benedict Cumberbatch, Don Cheadle, Tom Holland, Chadwick Boseman, Paul Bettany, Elizabeth Olsen, Anthony Mackie, Sebastian Stan, Tom Hiddleston, Idris Elba, Danai Gurira, Peter Dinklage, Benedict Wong, Pom Klementieff, Karen Gillan, Dave Bautista, Zoe Saldana, Vin Diesel, Bradley Cooper, Gwyneth Paltrow, Benicio del Toro, Josh Brolin, and Chris Pratt.